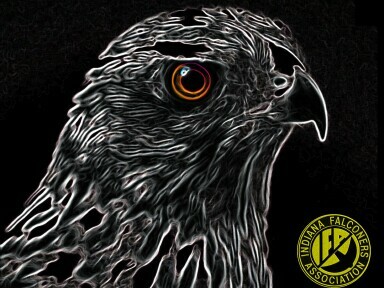 If you'd like to hear a little bit more about falconry in Indiana, check this out! IFA member, Greg Thomas, was asked to address questions about Indiana falconry during an interview on the "Indiana Outdoors" radio show broadcast, aired in July 2007. Special thanks to Bryan Poynter of Indiana Outdoors and WIBC 1070 radio for permission to share this broadcast with our members and falconry enthusiasts. To listen to this special falconry radio interview, be sure to turn your computer volume up, click the link below and enjoy the broadcast.